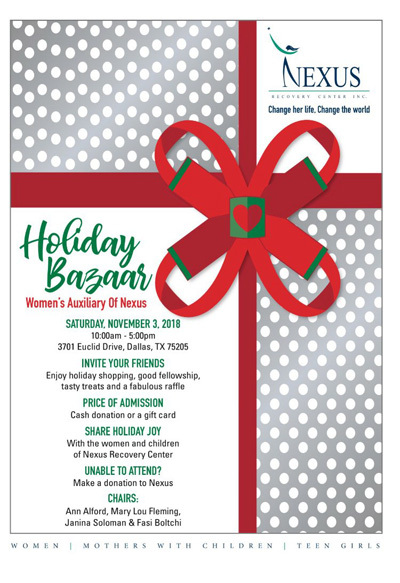 Saturday, November 3: Women's Auxiliary of Nexus Holiday Bazaar. Open to the public. Chairs are Ann Alford, Mary Lou Fleming, Janina Soloman and Fasi Boltchi. 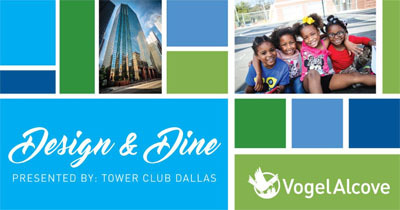 Thursday, November 15: Get your tickets now for Design & Dine presented by Tower Club Dallas, an exciting event that combines elements from the worlds of art, fashion, food, music and fun for a great cause. Chairs are Regina Bruce and Graham Merriman. 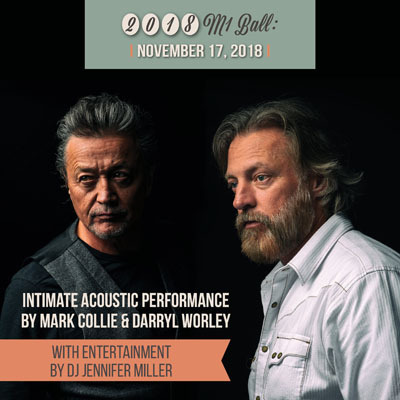 Saturday, November 17: M1Ball at Studio 19 inside Mercury Studios benefiting Mercury One including an intimate acoustic performance by country favorites Mark Collie and Darryl Worley. Chaired by D'Andra Simmons Lock and Jeremy Lock. 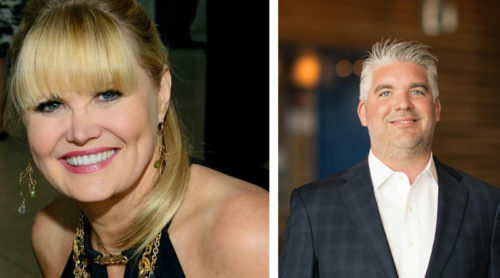 Honorary chairs are Francie Moody-Dahlberg and Kevin Dahlberg. Click here for details.